HomeNew releasesTwo new Highland Park single casks, DFS and K&L! 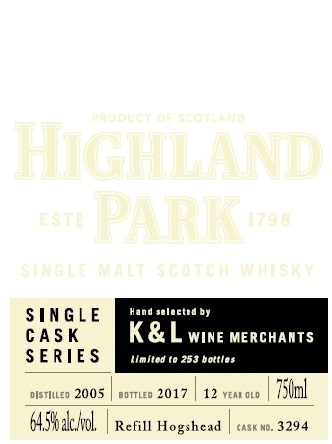 Two new Highland Park single casks, DFS and K&L! 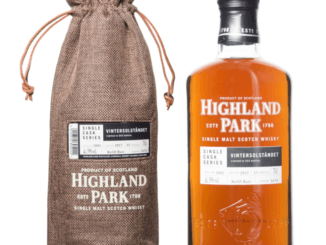 Two new Highland Park single casks surfaced this weekend. This time released for Singapore and the other for the USA. 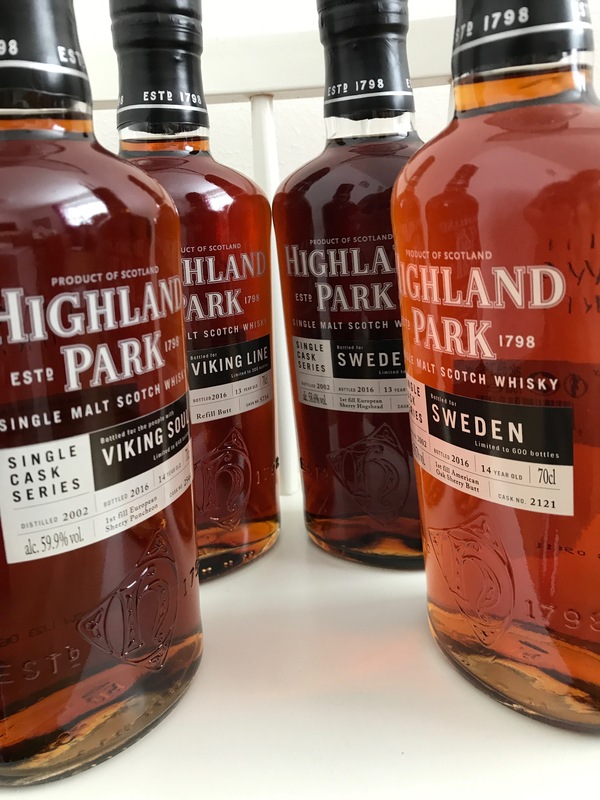 Highland Park for DFS is the 3rd release for Singapore and it is bottled for the travel retailer group DFS and its Singapore Changi Airport shop Master of Wines and Spirits. Cask no is #2120 and 546 is available. The other single cask to surface this weekend was for the USA, more precise for the K&L Wine Merchants located in the state of California. 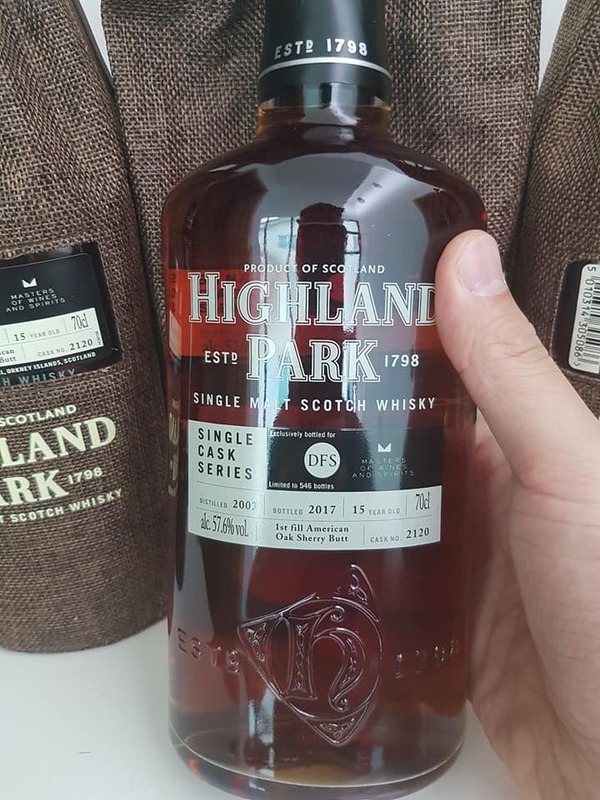 The cask no is #3294 and only 253 bottles will be available, meaning we suspect this being a shared cask like #6551 was (Highland Park for Arizona and San Diego). However, who they will share the cask with is currently unknown. Gordon & MacPhail streamlines its complete portfolio!